Is my data safe with Pirate Ship? 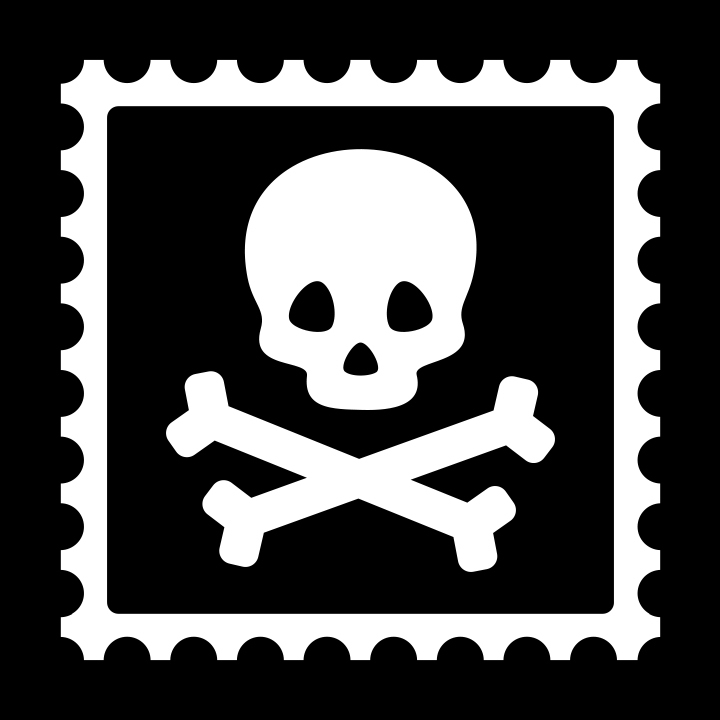 Any addresses or private data that you provide to Pirate Ship is only used to purchase the postage from USPS® at the cheapest rates available. We respect your privacy, and will never sell or share any information that you provide.